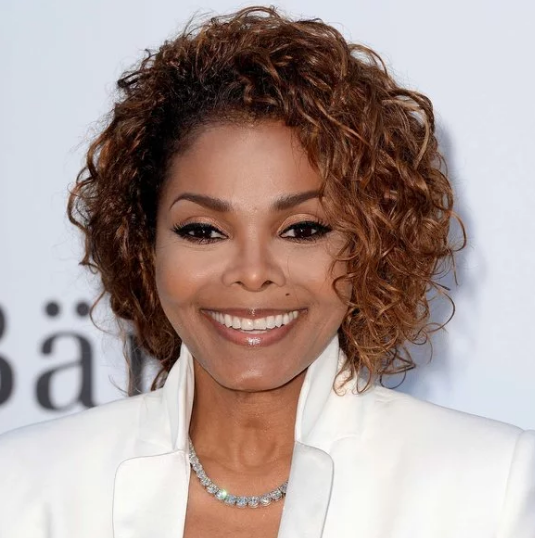 Janet Damita Jo Jackson, one of the popular American Singer, Songwriter, Actress as well as Dancer is popularly named as Janet Jackson. She is a well-known celebrity. She is famous for contribution to professional life. She is an award-winning artist as well as an actress. She is also ranked in one of the best selling artists in contemporary music. 52 years, Janet Jackson was born on 16th May 1966 in Gary, City of Indiana. 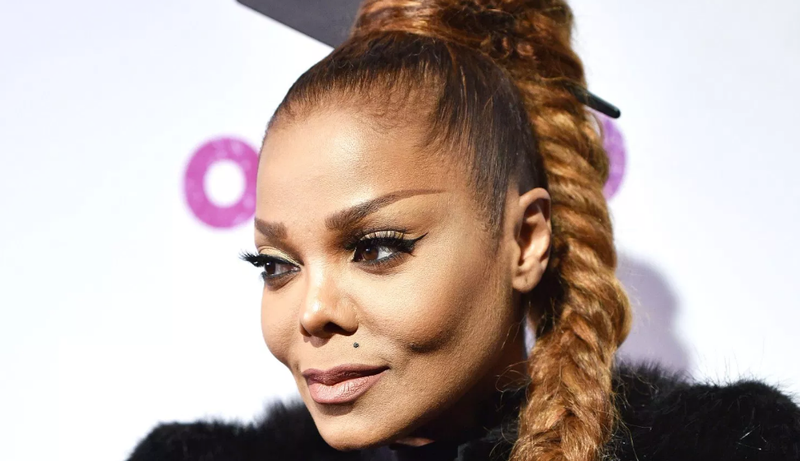 Her full name is Janet Damita Jo Jackson. She is the daughter of Katherine Esther and Joseph Walter Jackson, her parents. She is the youngest sibling among nine. Her five brothers named Tito, Jackie, Marion, Jermaine, and Michael Jackson signed in an agreement contract with Motown Records in 1968 and made hit songs such as "I Want You Back", "The Love You Save" and many more. They began to perform as "The Jackson 5" in Chicago Gary. She dreamed of becoming a Jockey. Later Janet recorded herself in the studio and performed at Las Vegas Strip. After her brilliant performance, she started to present her in the show "The Jacksons" in an acting role in the year of 1976. Her horoscope sign is Tauras. Talking about his body, her height is 5 ft 4 in. Her weight is of 58 Kg. She has a balanced body with good health. Her hair color is Black and eye color is Dark Brown. Her debut album was released named as "Janet Jackson" in the year of 1982. The album was sold about 250,000 copies. She again made success after her self-titled album. Her new album named "Control" which was sold eight million copies. Janet Jackson's next new album was released in 1989 which was sold out around eight million copies and also won three American music awards. In 1993, she released her next album titled "Janet". Her sixth album "The Velvet Rope" was released in 1997. But this album doesn't reach high sales record. She continued acting career in the summer comedy "The Nutty Professor II" in 2000. After a year, in 2001, she again released her next hit album "All for you". Janet continued to rise until an incident where her right breast was exposed at the Super Bowl halftime show in the year of 2004. In 2004, Damita Jo, offering collaborations with Jay Z and Kayne West were followed by 20 Y.O. in 2006 featuring the Nelly on track "Call on me". She was also going into film work in "Why Did I Get Married?" directed by Tyler Perry. In 2011, she released the book named True You: A journey to finding and loving yourself which was No. 1 New York Times Best Seller. She has been nominated many times and also won many titles. Some of winning the award is Angel of the year award in 2003, Commitment to life award, Rhythm Nation 1814 and many more. Some of her hit songs are Alright, Black cat, Again, If, Scream and many more. She married James DeBarge. It lasts from 1984 to 1985 i.e. one year. Again she married to Elizondo from 1991 to 2000. It also doesn't last. Later, she married to Qatari Billionaire Wissam Al Mana in the year of 2012 and in the year of 2017, January 3 they are blessed with the first son named Eissa Al Mana. In April 2017, Medias reported that they had been separated from each other. Her current net worth is $175 Million. Micheal Jackson was her brother who was a famous singer. Her name appeared in Eminem's Song. She belongs to lower middle class family.